Dedicating your time and skill to volunteer for a charity is a good way to give back to your community. By helping out the needy, not only will you be helping the less fortunate get back on their feet, but grant them opportunities that you have already been blessed with. 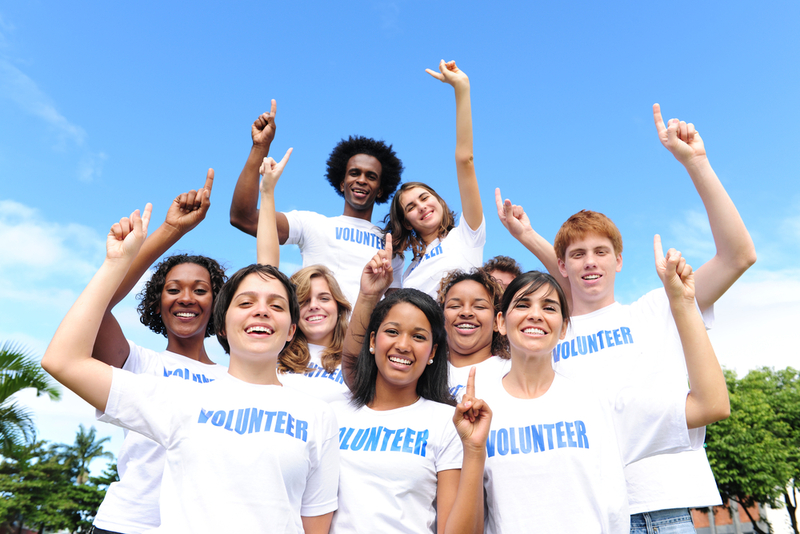 If you feel that volunteering is right for you, take a look at these tips on how you can find the right fit for you. One unique factor about you is that you have your own personal set of skills. Whether it is giving advice, handling administrative duties, or even great with construction, you can apply these skills to your charity work. There are countless charity organizations out there that could use your services. The only problem is narrowing all your choices down to the one you feel is perfect for you. Whatever skill set you possess can be incorporated within your work. If you love to plant and do outdoor work, there are organizations that specialize in home remodeling. Even without any particular skill, there are so many different types of roles that you can fit in. It could even bring out the unknown proficiency that you never knew was there until you started volunteering. When you begin volunteering you have to set time aside from your schedule. Speak with a representative of the charity to schedule how much time you will be able to put in along with your responsibilities. It’s important to communicate with them because you will know the type of work involved and what you can expect from the whole experience. Bio: Ferhan Patel is the CCO, Director of Global Risk and Compliance for Payza, a premiere international online payment processor.